On Tuesday March 20th, the Silverstone Technology Cluster’s second Computer Aided Engineering (CAE) Special Interest Group (SIG) event was held at the STC Founding Member EMW Law’s offices in Milton Keynes. 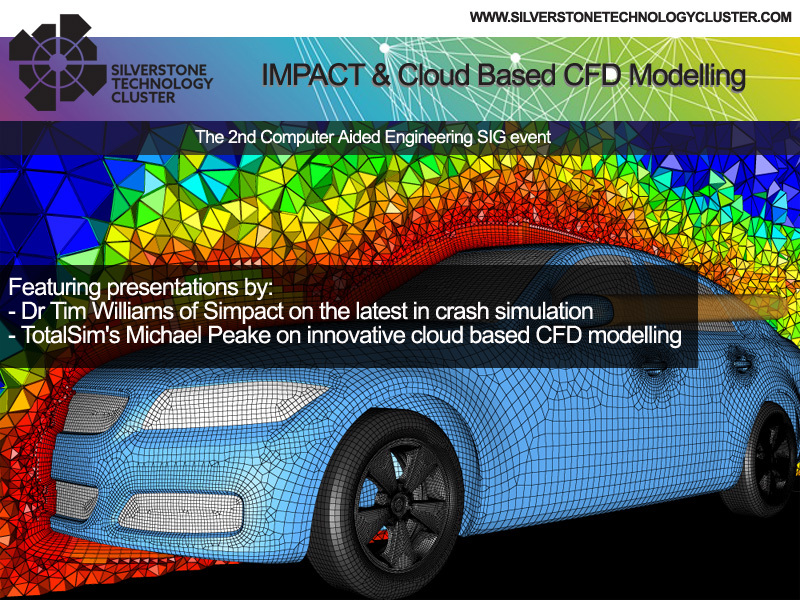 Presentations were featured by Simpact’s Dr Tim Williams, who outlined the methodology of, and advances in crash simulation, focussing on IMPACT in particular. The evening’s guest presentation was delivered by Tristan Allen of innovation consultancy Room 44, detailing how Design Thinking is becoming ever more prevalent and how a company can strategically approach innovation in order to ensure they stay ahead of development and societal trends. 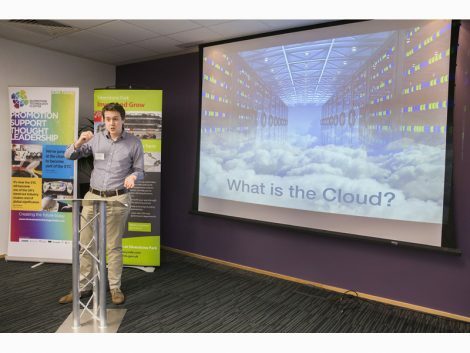 Last but not least, TotalSim’s Dr Michael Peake delivered a fascinating presentation on cloud based CFD modelling, outlining clearly the pros and cons associated with the technology. This led to an interesting debate among the attendees on the viability of on-line resources versus in-house developed and maintained computing resource.